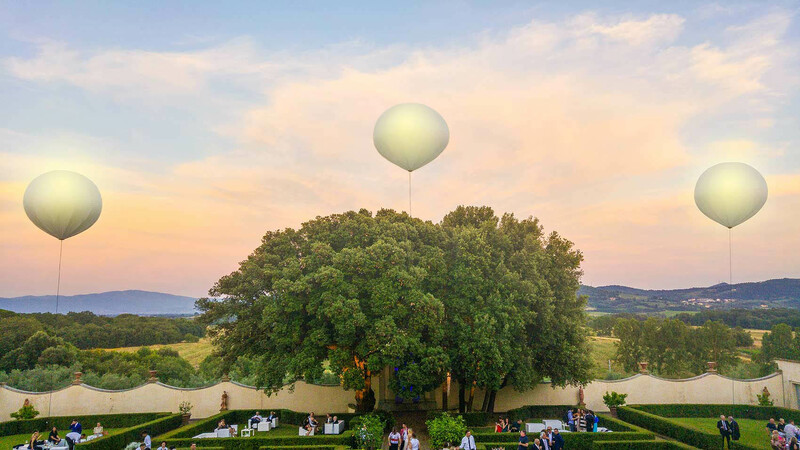 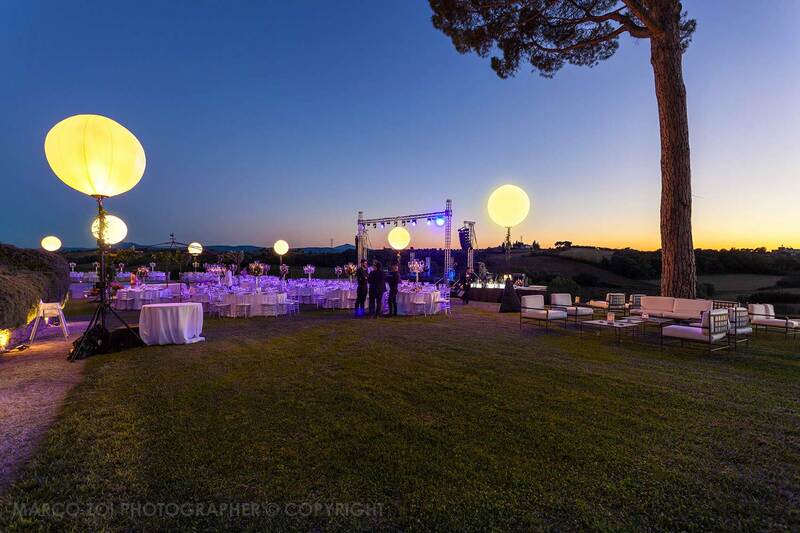 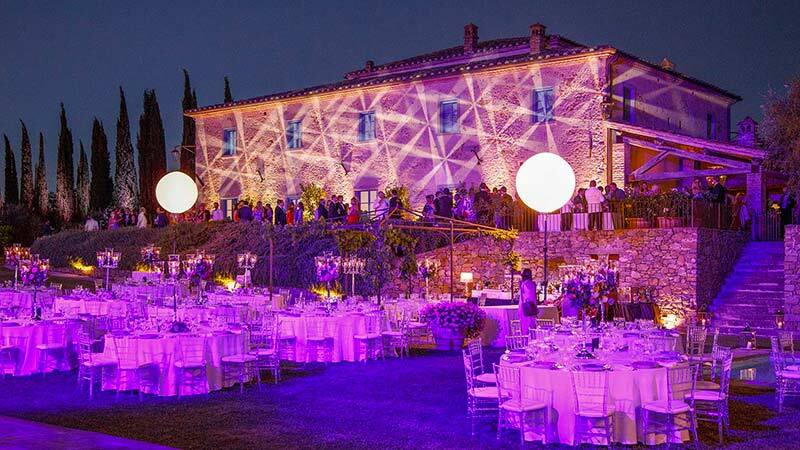 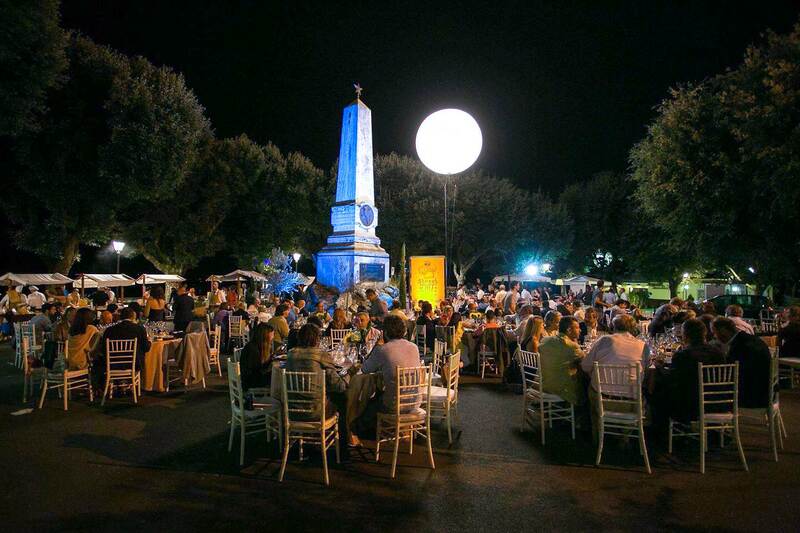 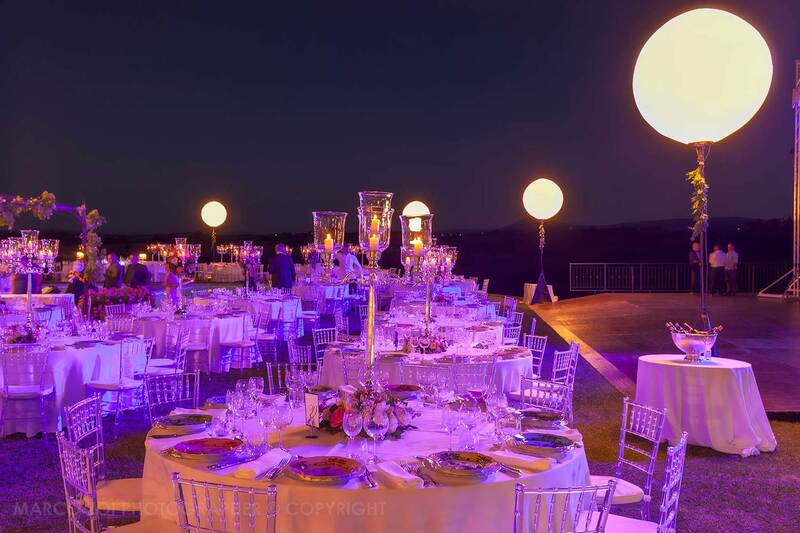 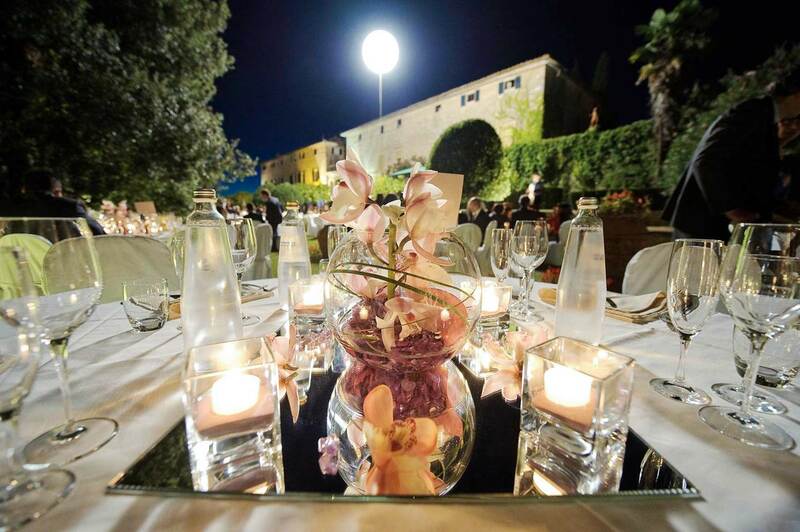 Used to illuminate large areas such as gardens and terraces, the luminous spheres also known as moons or luminous balloons are hoisted to a certain height depending on the type: Balls with stand up to 5 meters. 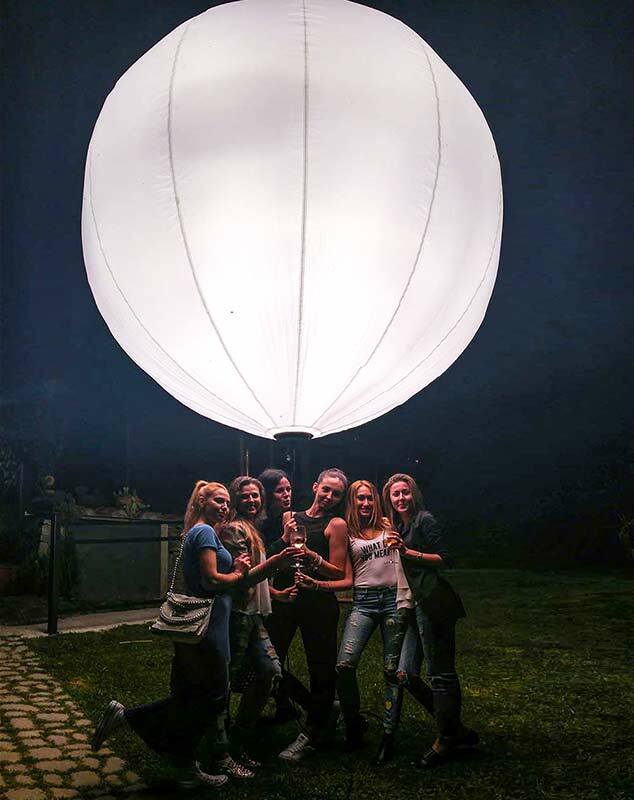 (Ø 100 cm), while models with helium gas reach 15 meters. 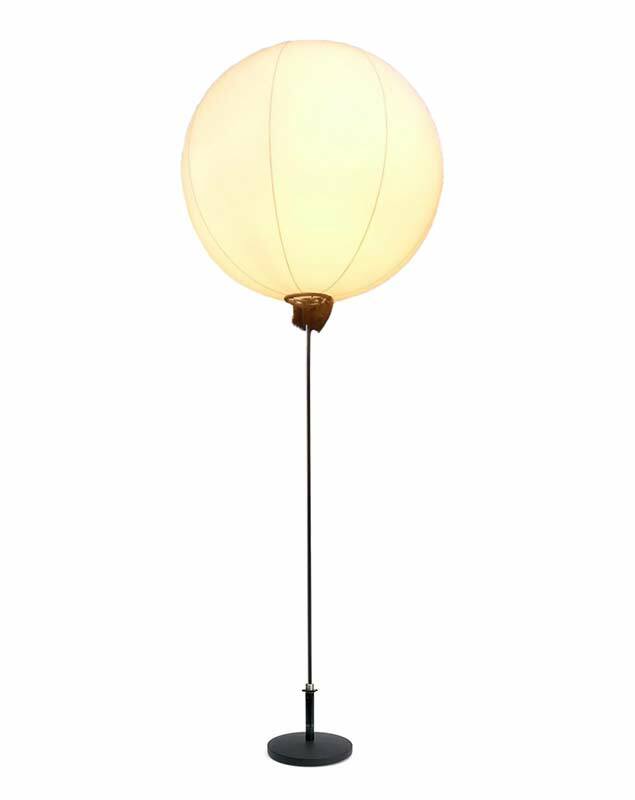 (Ø 200 cm). 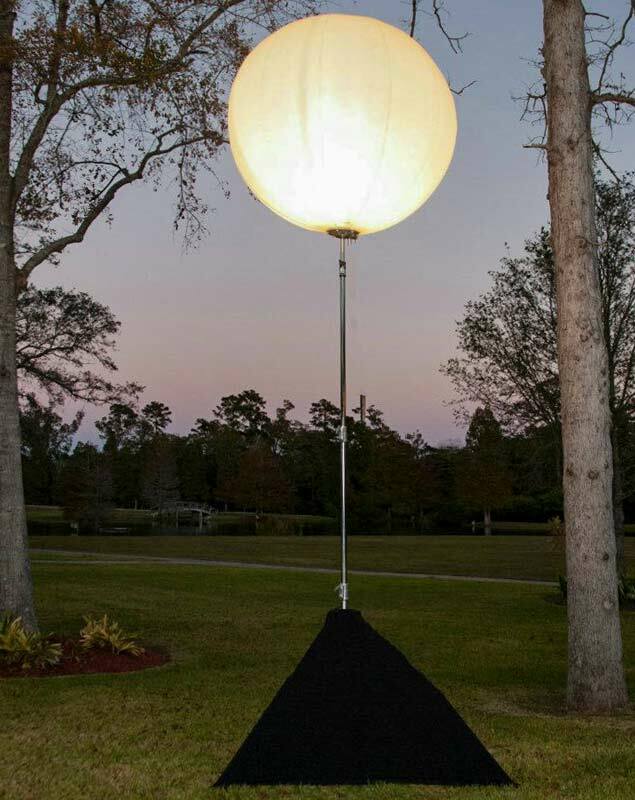 The light is dimmable, and each individual ball can reach up to 30 square meters.